Briseina is a paralegal in the Trusts & Estates Group. She specializes in estate and trust administration. Briseina received a bachelor of science degree in legal studies from Becker College and a master’s degree in public administration from Clark University. 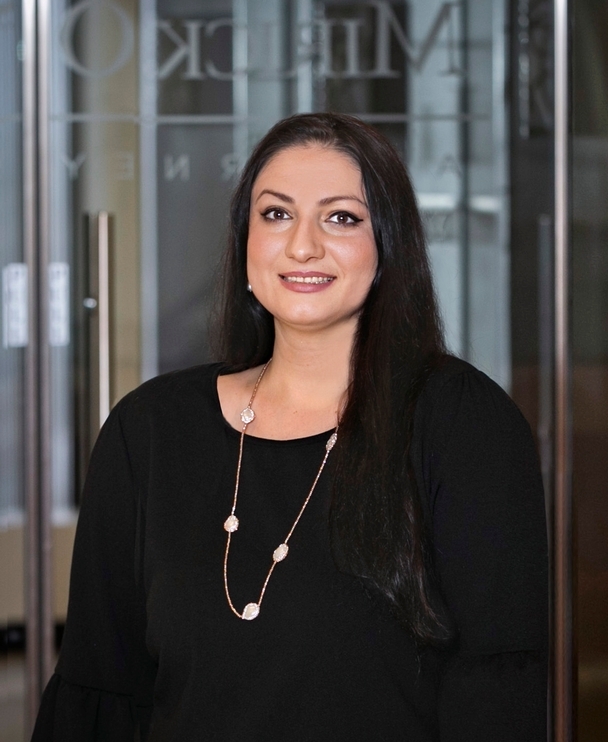 Prior to joining Mirick O’Connell, she was with Middlesex Savings Bank as a commercial loan support specialist/paralender and an office manager and paralegal with Senie & Associates, P.C. in Westborough. Briseina is also a notary public.